Voluptuous Devine Mobile Nail & Beauty Services has been in the business for over a decade. We make women feel beautiful in their own skin, and are committed to giving them an experience, not just a treatment. Voluptuous Devine take pride in going above and beyond! 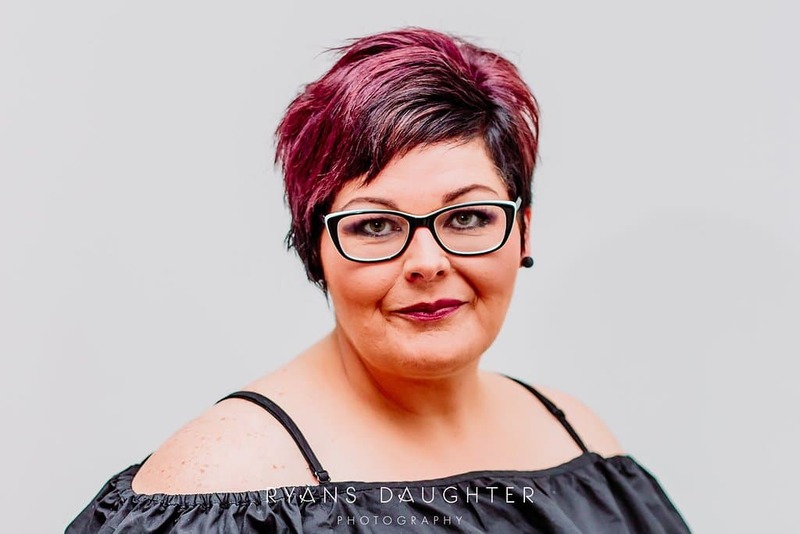 My Name is Kylie-Ann Roughan and I am the Owner / Operator of Voluptuous Devine. I have a beautiful family, who I love to spend my time with when I’m not working. I am a Fully Qualified Beauty Therapist, Creative Nail Technician, Makeup Artist, Spray-tanner, and Hairstylist. My passion in Beauty Services is beyond all else, I have been in this industry for a very long time, and it is so rewarding to know mothers who I have worked on in the past that are now referring their daughters to me for their school balls. 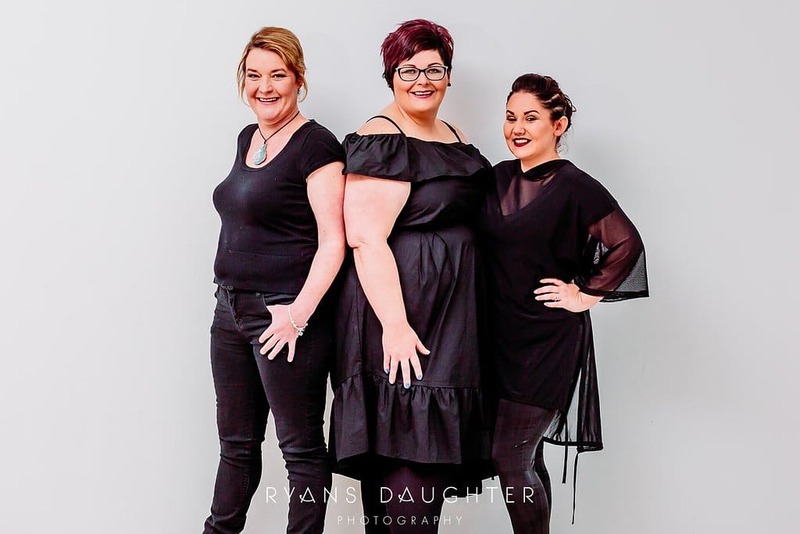 We have an exceptionally talented team of women here at Voluptuous Devine who love working with the locals and take great pride in our business and the quality of service that the team delivers to our regular and new clients. Voluptuous Devine will add that personal touch to any treatment or service that you receive. There is no rushing you through your appointment. Voluptuous Devine Team is Always Ready to Assist You and Are Only One Call Away!